This was a fun conversation. 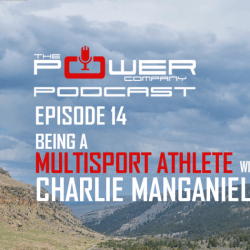 I got to sit down with top strength coach Charlie Manganiello and Kris Hampton for an in-depth talk on using the deadlift as a supplemental lift in climbing training. We go deep on that lift, and a lot of other places, too. 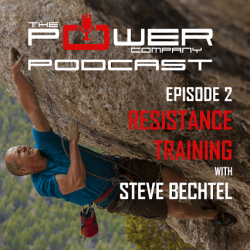 In this episode we talk with honorary co-host Steve Bechtel and his co-author Charlie Manganiello about their new resource “The Climb Strong Deadlifting Manual”. They tell us why deadlifting is the number one bang for your buck exercise for strength training for climbers, and give some background on the how, why, and when. For me, and for the seasoned deadlifter, the book is not only a great refresher, but a good resource of how to incorporate the deadlift into your climbing, particularly some great ideas concerning programming. If you haven’t deadlifted before, this is the practical guide to getting started. 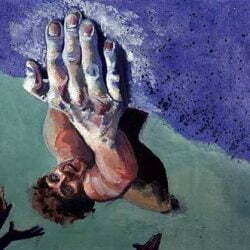 These guys are both climbers, and this book is directed toward climbers, NOT toward lifters. As with everything else that Climb Strong does, it’s to the point, easy to read, and easy to put into action. 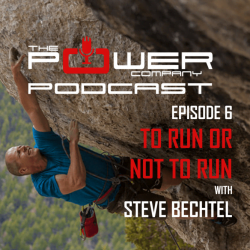 You can find out more about Steve and Charlie at climbstrong.com, or by visiting them at Steve’s gym in Lander, Wyoming, Elemental Climbing and Fitness.